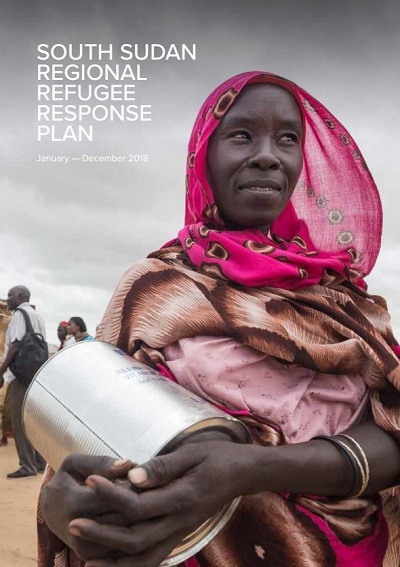 Read the entire Regional Refugee Response Plan and access the Latest Updates on the South Sudan Situation. As the South Sudanese refugee crisis enters its fifth year in 2018, it remains the fastest growing and largest refugee situation on the African continent. The rate of the refugee movement has accelerated as the conflict has drawn on; over two thirds of the post-December 2013 refugee population have sought asylum in 2016 and 2017. This has created a challenging situation for asylum countries and humanitarian partners who are addressing the needs of refugees who fled before and after the outbreak of conflict in 2013, as well as responding to a constant and steady flow of new arrivals fleeing an evolving and volatile situation, with basic services overstretched in many countries of asylum.